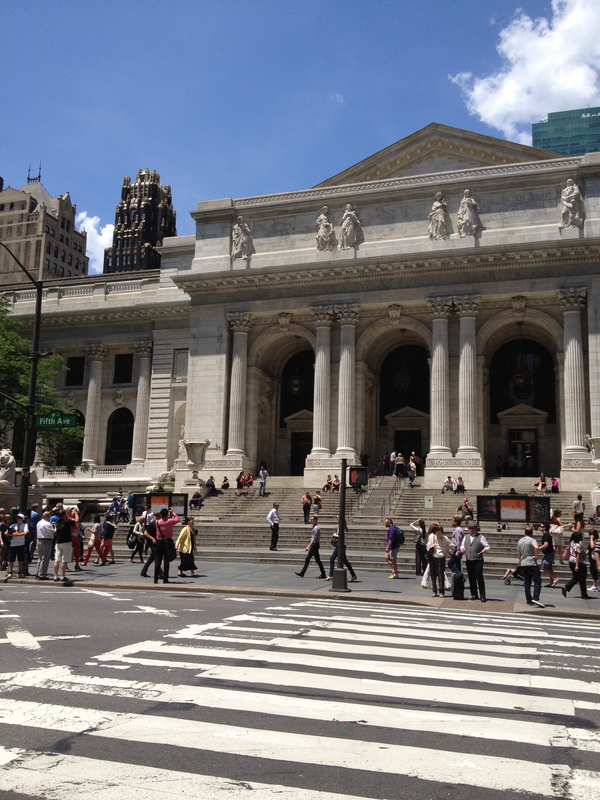 The New York Public Library is an icon of rationality. Daily tourists throng by—some inspired by Ghostbusters, others by Between the Lions. Nestled in among some of the tallest buildings in New York City, it is a symbol of culture amid its antithesis, business. Nearing its last days is a small display in the library entitled “Shelley’s Ghost.” Containing handwritten manuscripts and a few artifacts from Percy Bysshe Shelley’s cradle to his grave (literally, his baby-rattle and fragments of his skull), the display celebrates one of England’s most famous and short-lived poets. Shelley, although his life was scandalous at points, was no doubt an idealist. A vegetarian, advocate of “free love,” and protestor, he would have fit well into life a century-and-a-half after he died. He was also an early atheist. “If ignorance of nature gave birth to gods, knowledge of nature is made for their destruction,” he wrote in The Necessity of Atheism. Not quite the angry atheism often found today, but then, despite his obvious spirituality, Shelley was a rationalist. Born during the English Enlightenment, be was a strange mix of the alchemical and the reasonable. To his young mind the truth was self-evident: the belief in gods grew from nature and therefore the study of nature would reveal those origins. Today the origin of gods is still up for debate, as is the nature of the human animal. It is routine for scientists to claim that our brains are simply processing electro-chemical signals that have no reality beyond this physical world in which they occur. To be a human, however, sure feels like more than that. Shelley was a writer at this nexus. No one writes poetry like that who believes their brain to be full of only electrons. Reductionism often gets us into trouble. The problem has always been that humans are myopic; we can only see so far and yet assume we have all the data. This myth persists despite the fact that we know some animals pick up on environmental factors that we as humans miss. It need not be supernatural to claim that there is more to the world than we can perceive. This is a double-edged sword. Many of the absolute pronouncements of religions simply don’t match our experience of the world. We find ourselves bombarded by authoritative statements by experts who know as little as we do. I have yet to hear a televangelist who can claim on any intellectual basis any reason that anyone else should pay attention to his raving. Perhaps what the world needs is a few more like Shelley’s ghost—rationalists who still recognize the necessity of poetry.